Drum roll, please. I am unveiling my favorite things of 2010. I know, I know, you’re thinking, “Who cares what her favorite things of 2010 were? Who does she think she is, Oprah?” But reflecting on the year gone past is the thing to do this time of year, as we begin our slide towards 2011. That, and think up new resolutions in order to break them in January. This is what we humans do, we are mired in tradition, as predictable as sheep. What better way to mark time’s passing then to reminisce over the last 365 days, and relive its highlights? Besides, I have presents to wrap, and am in full avoidance mode, desperate for something to amuse myself. You can resume your drum roll now. 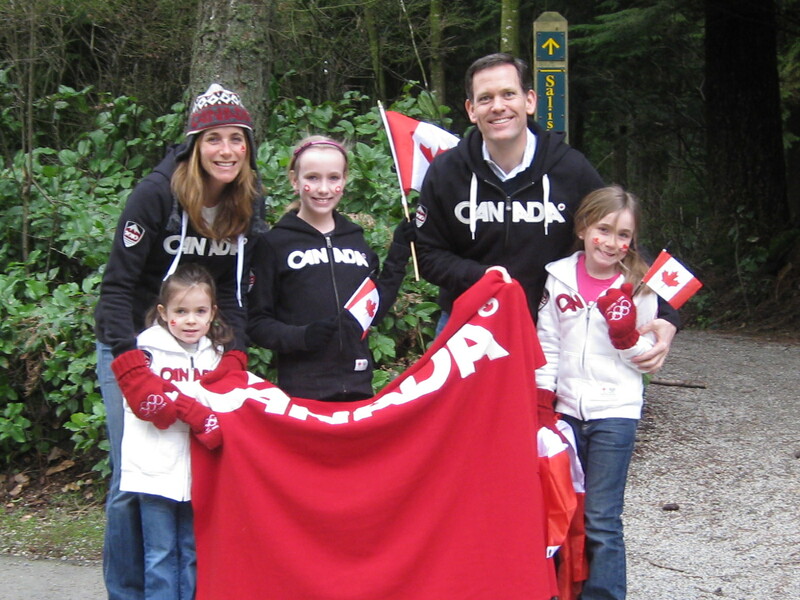 Favorite event: Vancouver Winter Olympics. If you didn’t experience it personally, it is difficult to explain the ground swell of Canadian pride that permeated from the pavement during these fantastic Olympic Games. Finally, we realized it was cool to be Canadian. We rocked those 2010 Winter Games. Favorite album: Hands down, The Suburbs, by Arcade Fire. This album can calm any storm and soothe any soul, yet also raise the roof and uplift spirits. It does it all, from the lyrics to the message to its simple cohesion. A triumph and a work of art. Favorite concert: Arcade Fire. The only thing better than listening to The Suburbs was watching Arcade Fire perform songs from that album live in concert. Even our nosebleed seats couldn’t take away the magic in that stadium; they clearly had more talent in their pinky fingers than everyone in that audience combined. Their rendition of Rococo took my breath away, the entire concert was larger than life. Favorite book: The Age of Innocence, by Edith Wharton. My first time reading this timeless novel, and I was blown away by Wharton’s perceptiveness and prose. I tend to rant and rave a lot about this book, but in this space suffice to say it is a classic for a reason, so read it, or reread it; as the case may be, it speaks for itself. Favorite movie: A disclaimer: I see almost exclusively G rated movies, with the occasional PG film thrown in when feeling reckless, an environmental hazard of my job. Secretariat wins this race – watching a housewife overcome all odds to produce one of the greatest race horses in history is both a visual delight and a message I like to reinforce to my girls: we can do anything we set our minds to. Favorite news story: The rescue of 33 Chilean miners. The world watched this improbable rescue en mass; since when does a Hollywood ending actually happen in real life? Favorite gadget: Garmin Forerunner 405. This watch has revolutionized my running. Being able to glance at my distance or pace takes the guesswork out of my workouts. I set my intervals, and away I go – it’s like having a coach, but better, since it doesn’t care if I skip my workout when it’s raining too hard. 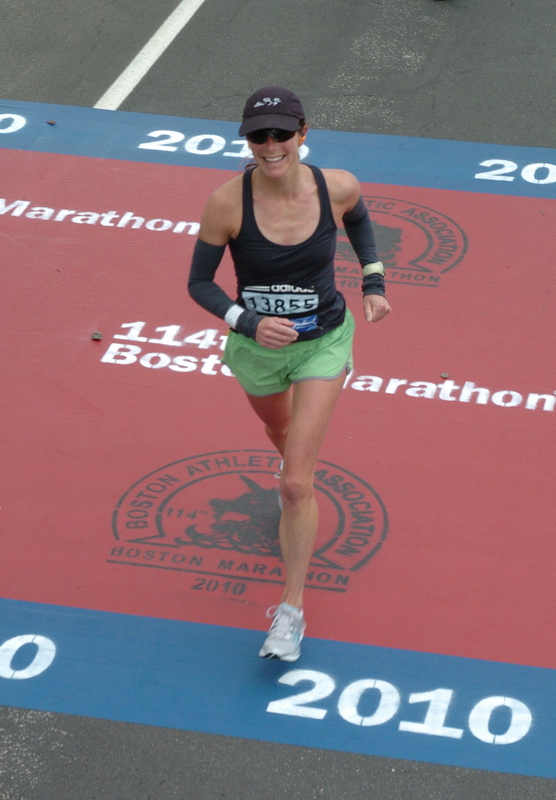 Favorite moment: Running the Boston Marathon. I should clarify, my favorite moment came after I had finished, because it was, well, hard. Nevertheless, an incredibly great experience that I will forever cherish. Now if I were Oprah, a copy of The Suburbs, The Age of Innocence, and a Garmin watch would magically appear underneath your chair, and we would all be going to Boston for the 2011 marathon. But sadly I can’t compete with the queen of television’s empire, my audience is woefully small (although extremely intelligent), and the only thing I can give you is best wishes for 2011: here’s hoping it has beautiful moments, untold pleasures and many miracles in store.